Cloud storage - was it the right solution for your online business? You probably make use of cloud storage for your online shop or even your personal data, but let’s see when is it time to leave the cloud and why. One of the most common mistakes companies make when moving to cloud storage is not buying the service package best suited to their needs. You can end paying for services you do not actually need. And waste a lot of time adapting your current operations, service delivery and architecture. There is also the need to take into account that you have a very solid internet connection. Do not fixate on the low costs of storage if your current broadband cannot keep up. You could end up not being able to access your crucial data. Being in the cloud means you are subjected to timesharing – you share the infrastructure with a lot of other people and businesses. The provider must ensure everyone gets the fair amount of the time share, so you and others are subjected to performance limits and thresholds on the services provided. For example, Github experienced latency and decided to leave the cloud. Why? The cloud could not offer them the level of IOPS performance needed to run CephPF. Another thing to ask yourself is „Does my online business need cloud storage”? It’s easy to fall into a consumerist trap and buy solutions you don’t actually need, neglecting the hardware you already own. For example, ClusterCS allows you to manage servers from a single location in one easy control panel. There is no need to move all your data in a single location. You can keep your home server, Amazon subscription and even Rackspace, simply adding them in ClusterCS for easy management. If the architecture is compatible, you can even join them in clusters. This helps achieve better loading times for your e-commerce platform, presentation site or other projects. Also take into consideration performance over price. A general purpose server doesn’t have the customizable capabilities required when storing specialized components for different systems in the business. For certain areas with critical workloads you will need better performance. When it comes to storage, there is no perfect platform for it. You need to select multiple solutions for your online business. A general one will not perform as well and, more importantly, will not help you cut costs. What will be useful is the ability to track all of of your servers in a single, ready to use dashboard. We’d love to hear your thoughts about cloud storage versus multiple solutions and what are the needs of your online business. 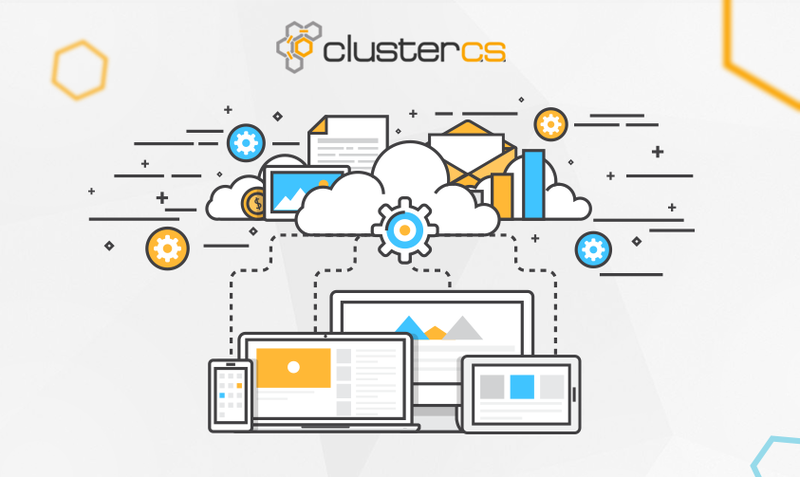 We also want to take this opportunity to invite you to try ClusterCS – it has a free plan, with no CC info required, that you can use on up to 5 domains. We think you will enjoy managing all your servers, no matter their location, from a single dashboard, and the clustering capabilities. It also offers set-up automation and the ability to tweak settings even during install and includes comprehensive reports and self-healing tools. Try it out and tell us what else you would like to see implemented – we want to give you the perfect tool to run your online business! Reach us below, on Facebook or on Twitter. 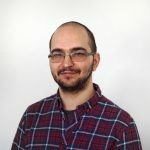 Previous Previous post: Software innovation…a burden? Next Next post: eCommerce trends – What to expect in 2017?